Thinking of remodeling? Use our Smart Search tool to ask any question about home remodeling and get answers. 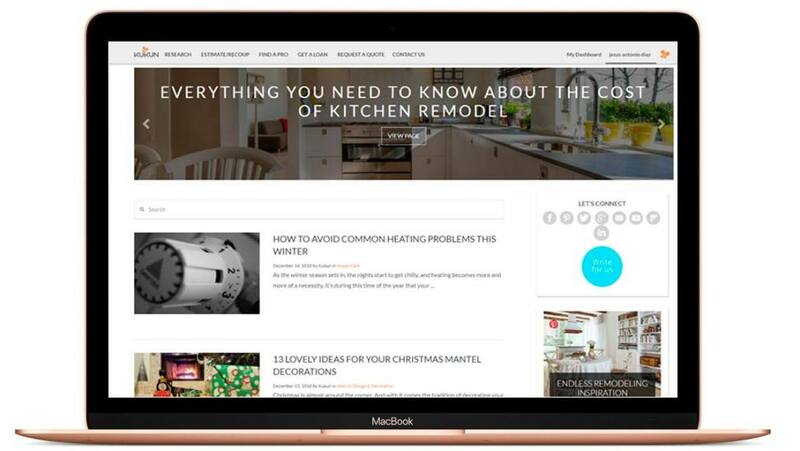 You can also find home remodeling ideas, tips and expert advice on our blog. Or become your own expert on any home renovation project through Kukun Academy. Calculate home remodeling costs for any project using our real-time, zip-code-sensitive cost estimator. It can also determine the project’s potential return on investment (ROI). Use our Cost vs Value tool to understand which home improvements add the most value in any zip code. These numbers can be then guide you in properly streamlining and planning your budget for any home renovation project. Find proven professionals who have worked in your neighborhood, or just let us find a great pro for you. 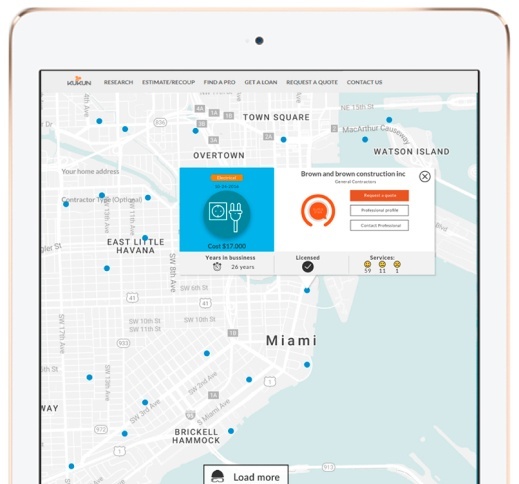 Use our pro finder option to get the list of contractors for your zip code and explore their profiles, including permit histories and summarized online reviews. You can even request a quote or contact a professional directly through our portal. Learn about different home renovation loan options so you can choose the one that best fits your needs by answering a short questionnaire. 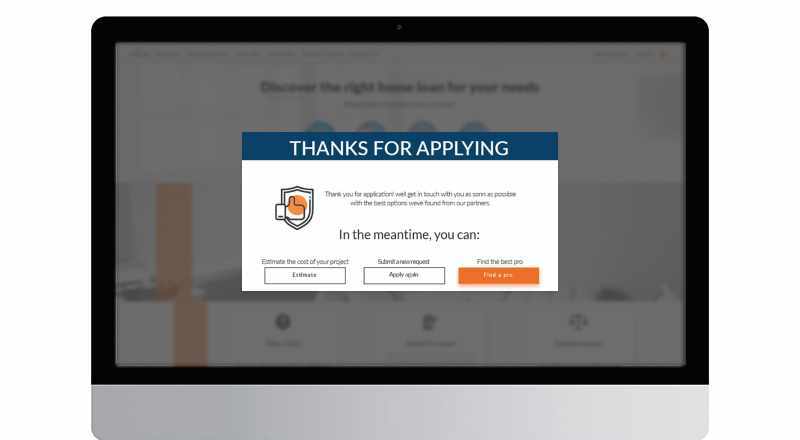 You can then apply online with our top-notch lending partners for a hassle-free experience. Get featured as a Kukun Pro and build your brand name. Gain leads by increasing your visibility with future prospects. We display your completed projects to homeowners from your neighborhood, allowing you to attract interested new clients from your area. Kukun is your one-stop shop for all your home remodeling needs. 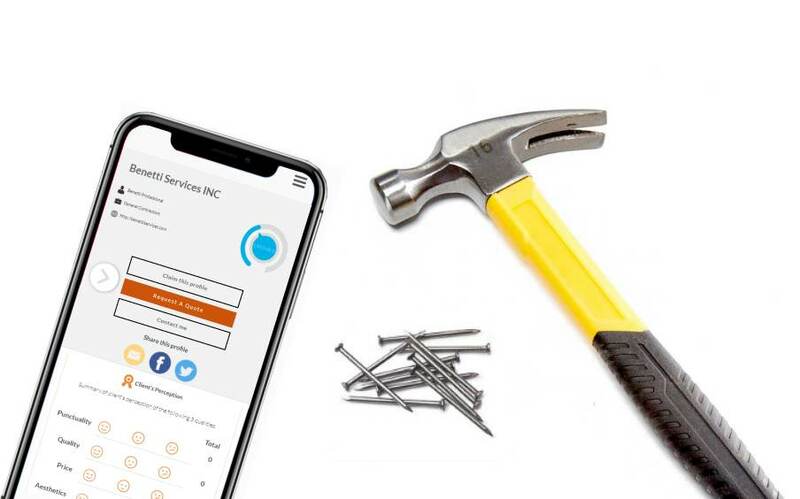 Kukun creates a seamless experience for homeowners by connecting the various industries that support home remodeling (construction, retail, real estate and financing). 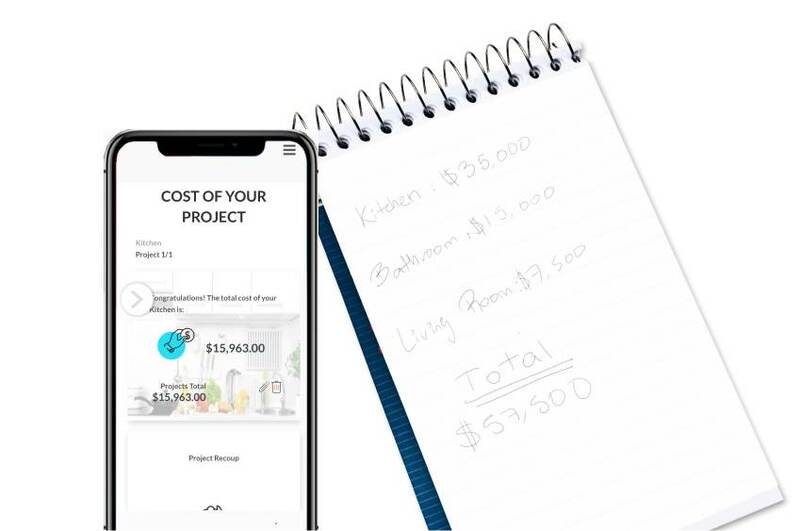 Kukun seeks to demystify the remodeling journey and guide homeowners using online tools – from seeking inspiration, learning from our experts and estimating costs all the way to finding local pros, comparing quotes and managing the project.